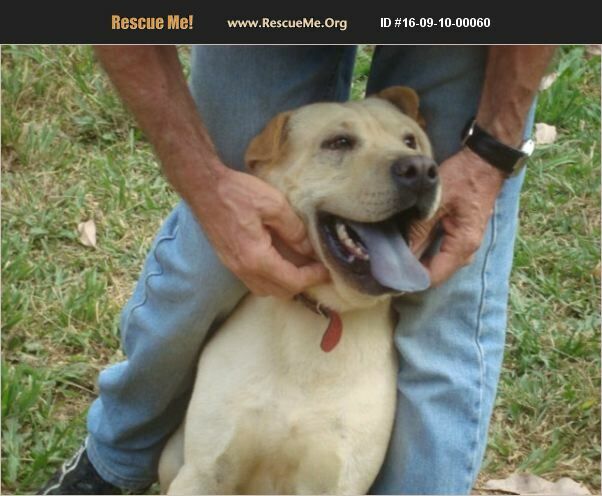 Brazil Shar-Pei Rescue View other Shar-Peis for adoption. Sharpei mix with blue tongue. Great dog. Low energy just looking to be loved.